I like to challenge myself and wanted to create a series that would capture movement in a non-traditional way. 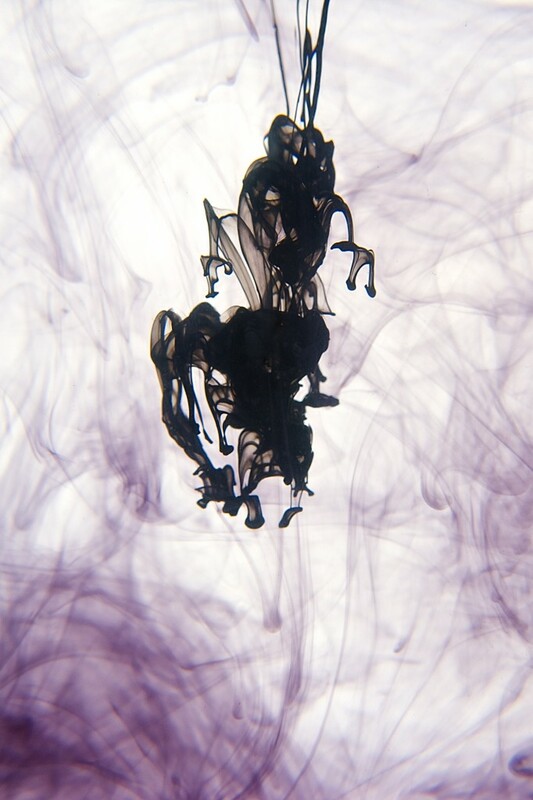 I experimented by using dye in water to create images that make the viewer feel they are watching a dance yet abstract enough to mean something different to everyone. The experience was tedious, but very rewarding, in the end it was fantastic to see what forms I could create, but sure enough they would soon disappear and become nothing in a matter of seconds.